You may be doing everything just right with your animals. You are feeding quality feed, you clean and fill their troughs on a regular basis, you have mineral out for them to use when needed, you’ve given them adequate shelter and all the resources needed to stay healthy. But you can tell that your herd health is struggling. Their hair isn’t shiny and lustrous. They seem to be struggling with fertility and are more wormy than normal. This is an important lesson to pay attention to and learn from. Your water source is key to your animal’s health. And many, if not most, wells are high in sulfur, iron, and calcium. 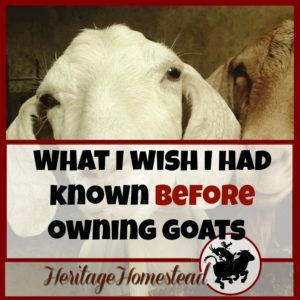 But what does that have to do with your goats? Those minerals actually bind the very minerals that your goat needs. Including zinc and especially copper. 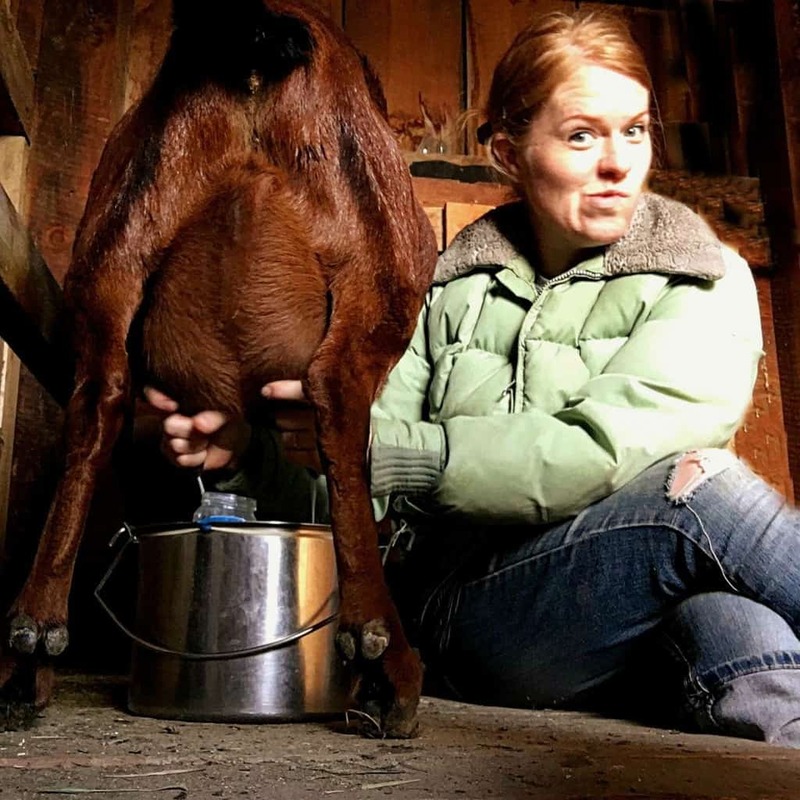 Copper is so very essential to your goat’s health. And without copper, they will be dealing with a very obvious health decline. And high levels of calcium affect the absorption of selenium. Selenium deficiencies will greatly affect your herd as well. I experienced this with my goats. I couldn’t figure out the source of their health problems and at first, their water and its minerals never occurred to me. 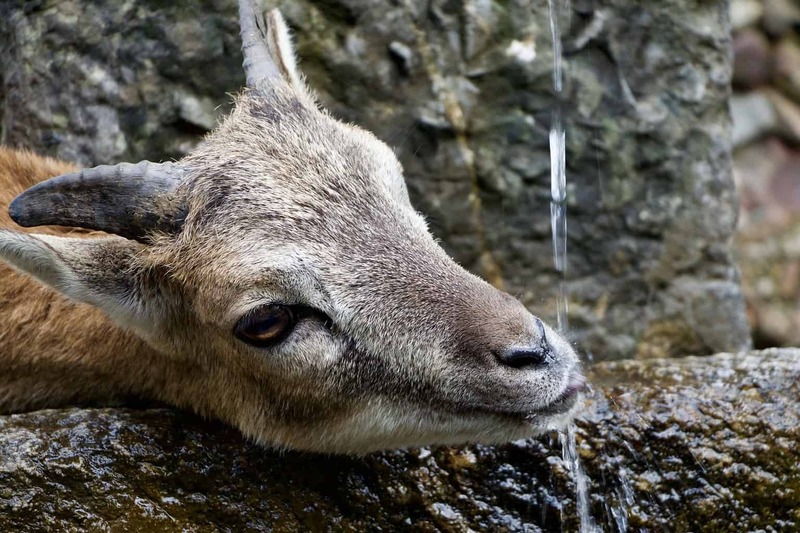 If your water source isn’t the best for your goats, the good news is that you are reading this now. If you are moving your herd to a new area, now you know to test your water first. Or if your herd is currently experiencing problems where they are but you don’t know why, you should test your water. But there’s good news. It’s not the end of the world and this can be successfully managed. Change water sources. 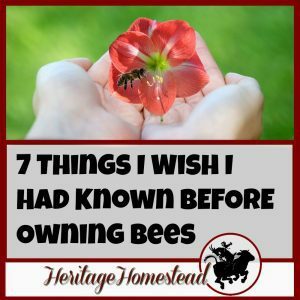 This may be moving to a new pasture or utilizing natural sources of water like collecting rainwater. Always, ALWAYS provide loose mineral to the goats. You can read more about goat mineral here. Supplement with copper. 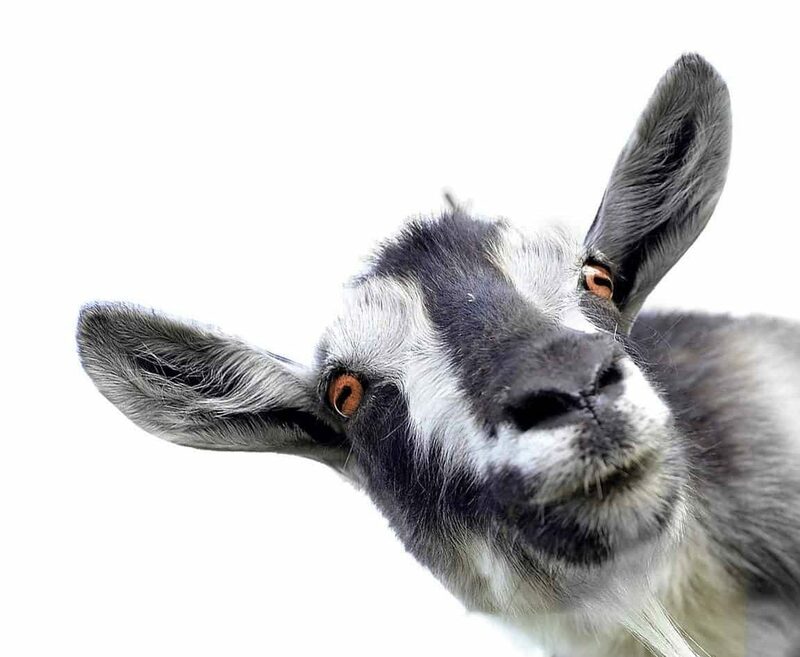 Because copper is so vital to goats, supplementing with a copper bolus 1-4 times a year is necessary to ensure that they get the proper amounts to remain healthy. Continually observe using all five senses. Especially watch their poop, their temperature, and eyelids. All three of these will give you a quick assessment and tell you if you need to worm or if they are having rumen related illnesses or are struggling with anemia. 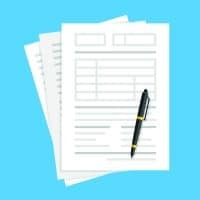 Diligently track all health information including supplements, shots, and hoof trimming with this Goat Health and Information Binder. 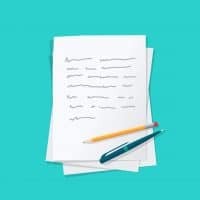 Your quick action with the above-mentioned ideas will greatly enhance and help the health of your herd. Also, remember that water quality will change and affect how much your animals drink as well. If the water doesn’t taste good or isn’t as pleasing to them, they will probably drink less. And this will affect milk production and even a slightly dehydrated goat will start to have health and rumen problems, become depressed and potentially stop eating. Does it make sense now how important not only water is to your goats but also what’s in the water as well? 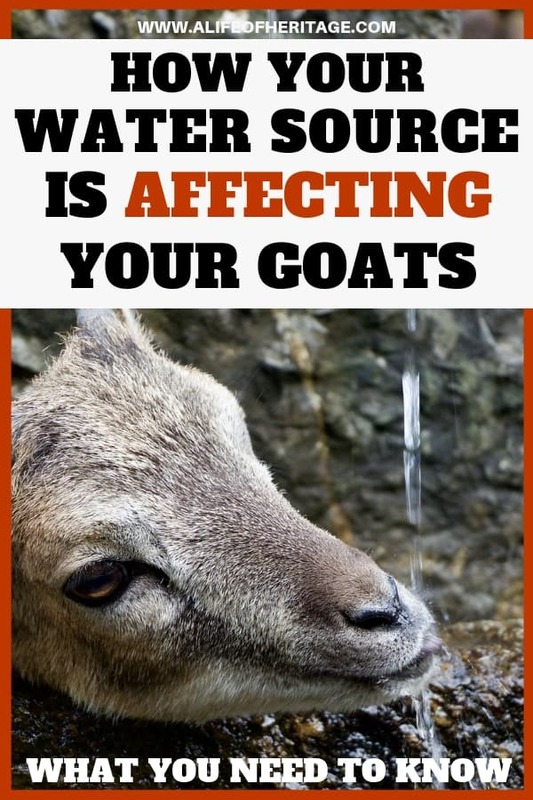 Take care of your goats by knowing how their water is affecting them. 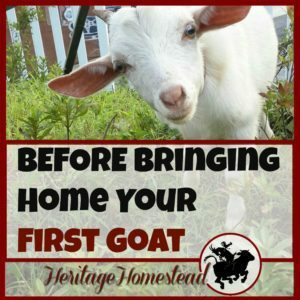 You will save yourself and your goats a lot of problems and heartache when you do. You can read more about this Here, Here and Here.